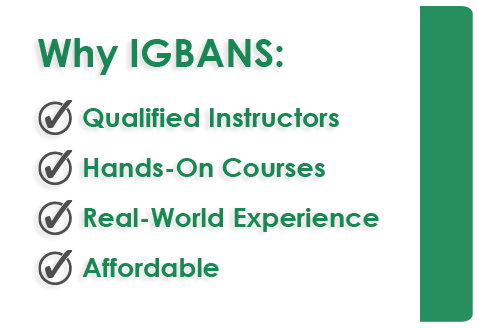 Licensed by the New York State Education Department, IGBANS Institute of Vocational Training has been educating certified health care professionals since 2012. All our students receive intensive classroom instruction from individuals who have real-world experience in the health care field. For your convenience, classes are scheduled during the day, evenings, and weekends. I went from dependent to self-sufficient in about three weeks. Thank you! Thank you for the training and job placement, IGBANS. I am already giving my son a better life. Start your career in the health care industry in as little as three weeks. Call us today to increase your value on the job market.